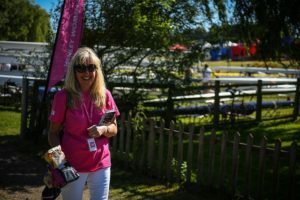 Volunteers are the backbone of Henley Women’s Regatta, from those volunteering during the event, to the Chairman and Committee. 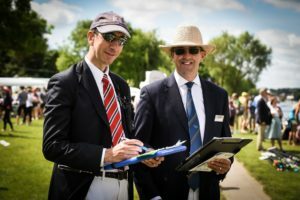 Volunteers donate their time in the interests of the sport they love, and to HWR, an event they wish to see grow and thrive. 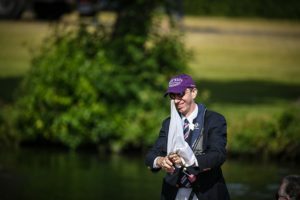 From selling in the HWR shop, to marshal duty, to car parking, to lunch distribution, to Stake Boat duty, to programme selling, our volunteers enjoy contributing to HWR so much that they return year after year. 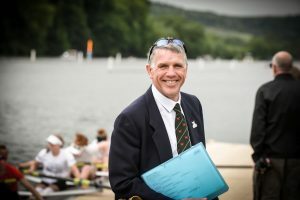 Volunteers can be 16 years or older at the time of the Regatta (with parent/guardian consent under 18), and there is no upper age limit. If you are accepted, you will be notified and placed on our volunteers’ list. 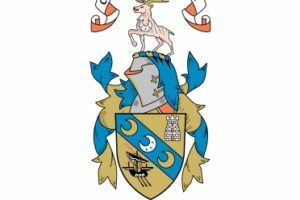 Nearer the Regatta (usually in the first two weeks of June), we will contact you again with a proposed rota. 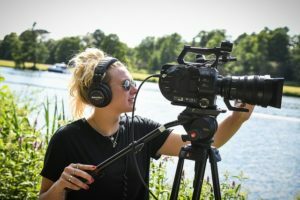 If at any time before that your commitments change, let the Volunteer Coordinator know at volunteers@hwr.org.uk. 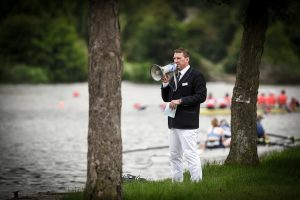 You will be sent your final rota by email before the Regatta from the Volunteer Coordinator.